Fun agility course held outside in an enclosed field for fit dogs. Puppies can attend but appropriate obstacles will be provided to safeguard joints i.e. no jumping but hoopers instead. Puppies need to be fully vaccinated and be under 20 weeks at the start of the course if over 20 weeks please book the Novice Class. Kindly email me if you wish to book some private 1-2-1 sessions. I am also available for Private 1-2-1 training sessions and puppy/dog walking whilst you are at work etc. Kindly email me for these options. For Dogs over 20 weeks, or who have completed the puppy level. I am also available for Private 1-2-1 training sessions and puppy/dog walking whilst you are at work etc. Kindly email me for these options. 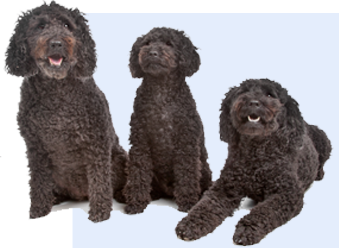 For Dogs over 20 weeks, or who have completed the novice level.